With built-in long lifespan, rechargeable, free-maintenance 2500mAh high capacity sealed lead acid battery. Super long lifespan battery, circularly charge and discharge up to 500 times. Use 45pcs long lifespan, super bright SMD bulbs. 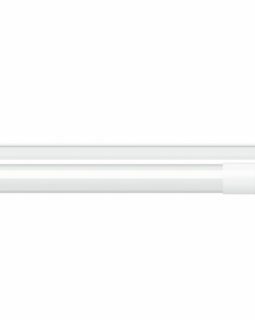 Products with the handle, convenient to carry; Lamp holders adopt the rotation method, flexible and convenient, and can freely adjust lamp lighting direction, can be hanging; and have emergency function, is the best emergency lighting choice for all sorts of outdoor recreation, field work, family, and shopping mall, etc. 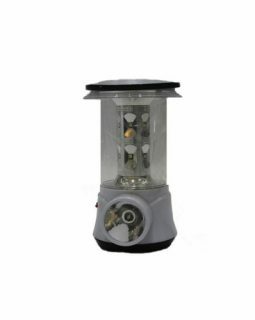 With elaborate design and unique functions, strong or weak light is adjustable; Combining optional lantern lighting and emergency function, the scope of application is more widely, such as office, learning, camping, no electricity, less electricity, daily use, etc. When charging, insert one end of power cord into a socket, and put another end into an AC110-220V/50Hz socket, the charging indicator light on, at the same time opening the LED Lamp, it is off, which means the product is in the charging state. Full charging needs about 12 hours. 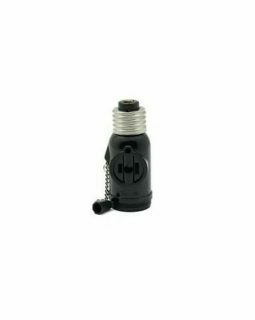 When full charging, turn the knob to the right switch strong light can continuously last about 5 hours, week light can last 12 hours continuously, turn the switch to OFF place, the light will be off. In use, when the light is dim, the battery tends to completely discharge state, at this point, to protect the battery, should stop to use, and must be timely charging (should not be charging when the bulb is no light so as not to affect the service life of the battery). Power supply and charging socket installation shall comply with national safety rules and standards. Do not get wet in the rain and be affected with lamp. When charging, please far away from flammable items. Don’t charge the battery exceed 15 hours.